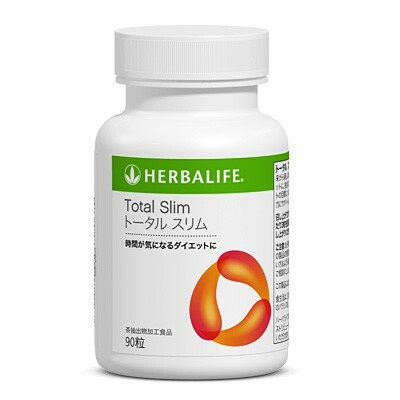 TC Formula contains a blend of herbs that helps maximize weight management programme. 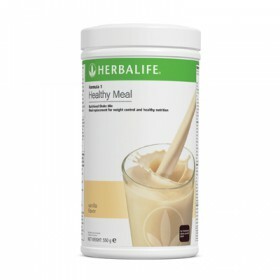 Made with high-quality green, black and oolong tea blends. Take one tablet after meals three times per day.